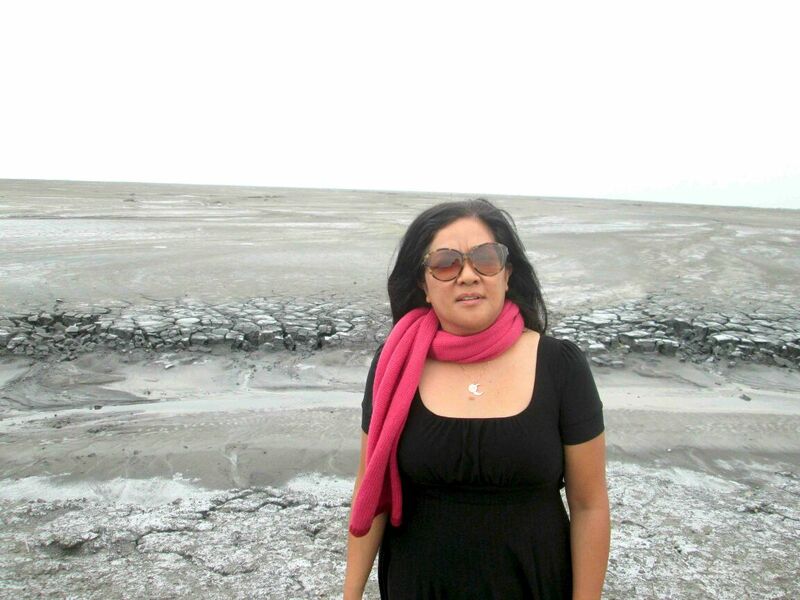 The first place I visited upon returning to the homeland was Lusi or Lapindo Mudflow in Sidoarjo. I was completely flabbergasted by the atrocities done to the Mother Earth. If she can scream loudly, you could hear the damage done to the surrounding community many years to come! Back in the 80s to 90s it took one and a half our to two years from Batu to Surabaya by car. Today you are lucky if you can arrive in Surabaya within 4 hours. Lusi Mudflow has been going on since May 2006 yet when I visited the place, the mudflow still continue on! Who is willing to say I am responsible for this? May we are mindful to treat Mother Earth with kindness and reference. 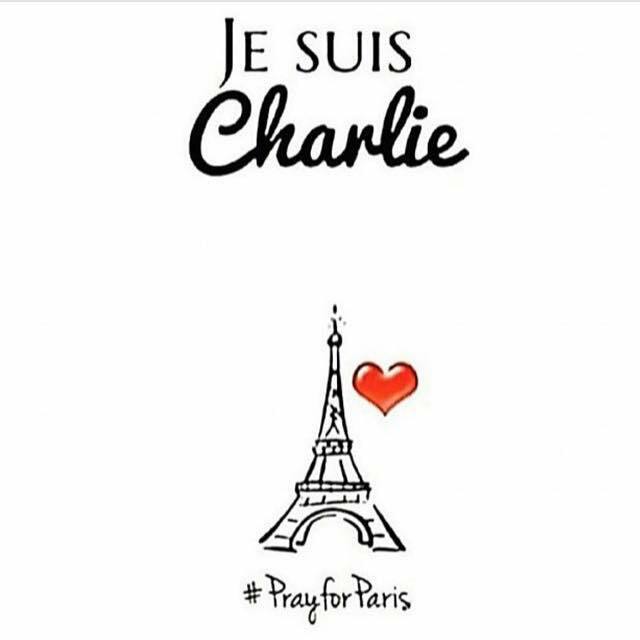 Day 7 , City of Light hit by senseless attack and the world is in mourning! I can only imagine the emotions that ran through Parisian going about their day and the shock French in general must have felt to see their countrymen; police, cartoonists and journalists murdered in brought daylight. 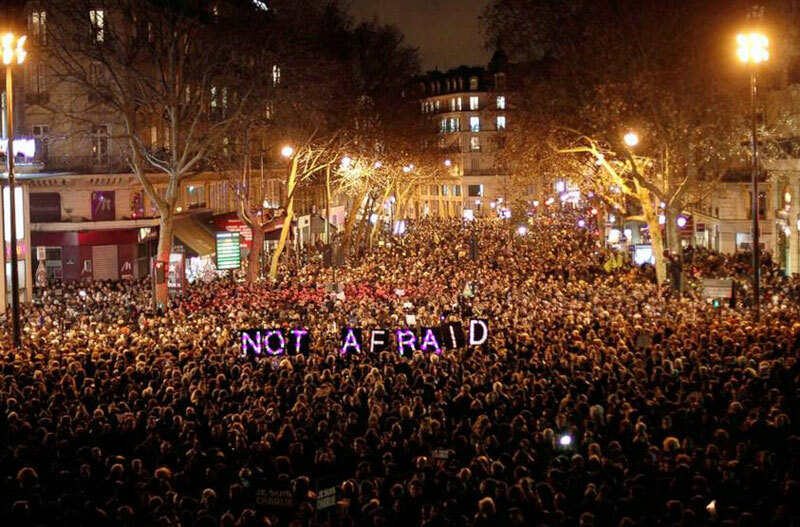 Secretary of State John Kerry stated France birthed democracy itself where Liberte, Egalite, Fraternite (Liberty, Equality and Fraternity) is their motto and 3.5 plus million tweeted #JeSuisCharlie (read: I am Charlie) show that freedom can not be deterred by terror, fear and intimidation even violence. As French writer Voltaire said “I do not agree with what you have to say, but I will defend to the death your right to say it” echoes through the publication hall of Charlie Hebdo Magazine; staying true to Voltaire’s word is precisely what freedom of expression, freedom of speech and freedom of press means in a free and civilized society. Freedom is not free and often comes with the controversial, unapologetic voice. We may not like how one cartoonist depict what we believe in and what others consider sacred being ridiculed. But to understand freedom and live it fully is to defend the right even those who might insult the very fabric of ones belief and point of view. It is the essence of liberty. On day 7, I embrace my love for City of Light deeply as I see the outpouring of love, tenacity and strength of Parisian, French, European, American and many from different parts of the world who said Je Suis Charlie, I am Charlie and raise our pen in unity to salute Liberty. Debout pour la liberte! Vive la France! 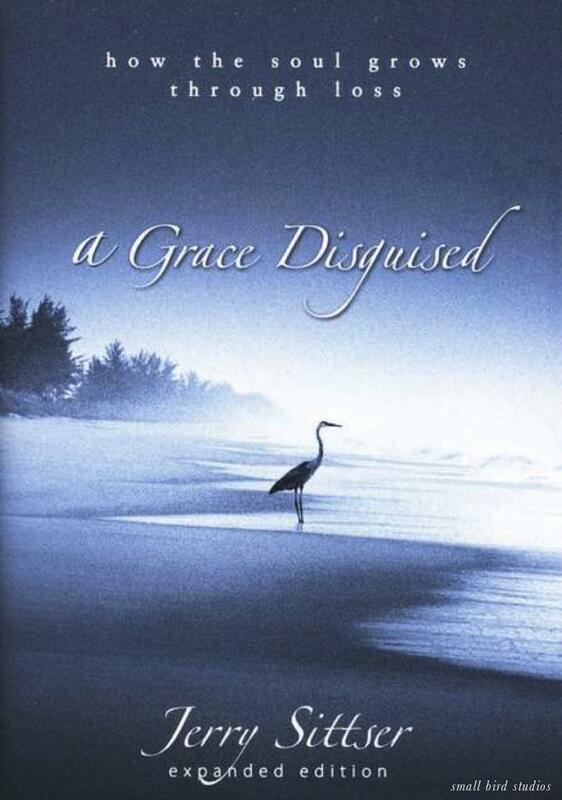 Day 6 – Late Spring 2014, a great friend of mine Pam introduced me to her friend Selda who lent me this book called “A Grace Disguised” by Jerry Sittser. She warned to take my time reading it…Well it graced my bedside table for the good part of 2014! The writer shared how one can grow even and especially through immense loss of loved ones. On page 43, Jerry shared his nightly solitude when he allow time for genuine mourning and intense reflection. Groans became the only language he could use as he relied on his faith. God to him was “Like a good mother does when holding a distraught child on her lap,” a powerful sentence that brought me to this quote below. For a man to write with such authenticity of his pain; genuine in his sharing reminds me that grief is an expression of genuine love. I can shun away from grief and pretend it doesn’t affect me, ignore it and hope it will go away or busy myself with all kinds of activity but it will come back ten thousand fold. 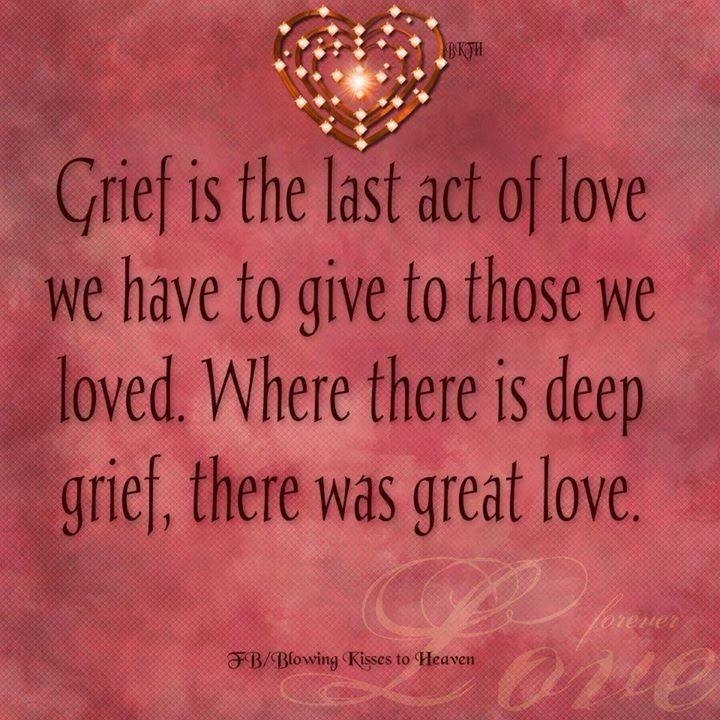 On day 6, I choose to face grief, accept it as part of life and give grief a sacred space where Love resides. May your heart be light..
Day 5 on my quest to experience Love brought me to witness the love between mother and daughter, Auntie Rose and her daughter Lina. Lina is traveling nurse with packed schedule visiting patients all over Southern California, from dessert area all the way to LA county. Her work doesn’t allow much time to spend with her mom who just recently completed her knee surgery. This Sunday, she decided to take her mom with her. Auntie Rose would patiently wait in the car as her daughter completed her round. Afterward, they come to visit me and we went to local Mexican restaurant (Auntie Rose fave cuisine!) 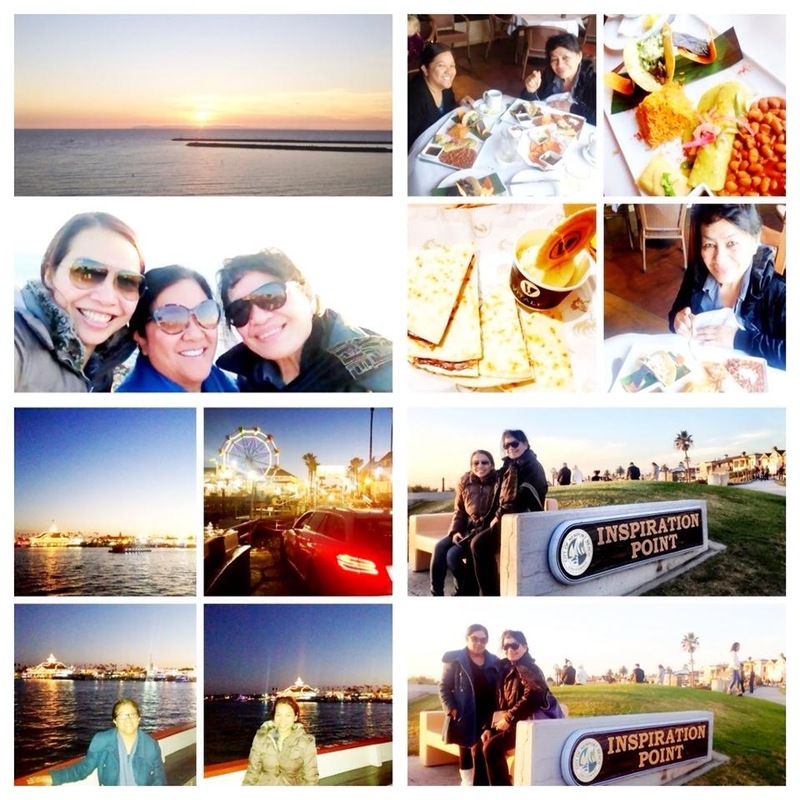 and enjoy sunset in Corona Del Mar, short boat ride excursion to Balboa Island and ended with delish gelato and nutella piadina dessert at Vitaly Cafe in Costa Mesa. While the little get together time was fun, it was the meaningful conversation, hugs, Lina’s one-of-a-kind loud laughter, kisses, and funny banter between them that warmed my heart. Seeing the love shared between this mother and daughter reminds me of this unknown quote “I believe in love at first sight, because I love my mom since I opened my eyes.” and how much I treasure my mother. I love you Mama! On day 4 I attended 10 Year Wedding Anniversary of an old friend renewing their vows at their beloved home church in Bloomington, CA. Ten years have gone by since I made the bride’s bouquet and now two beautiful children, a son and a daughter symbolizes their union. 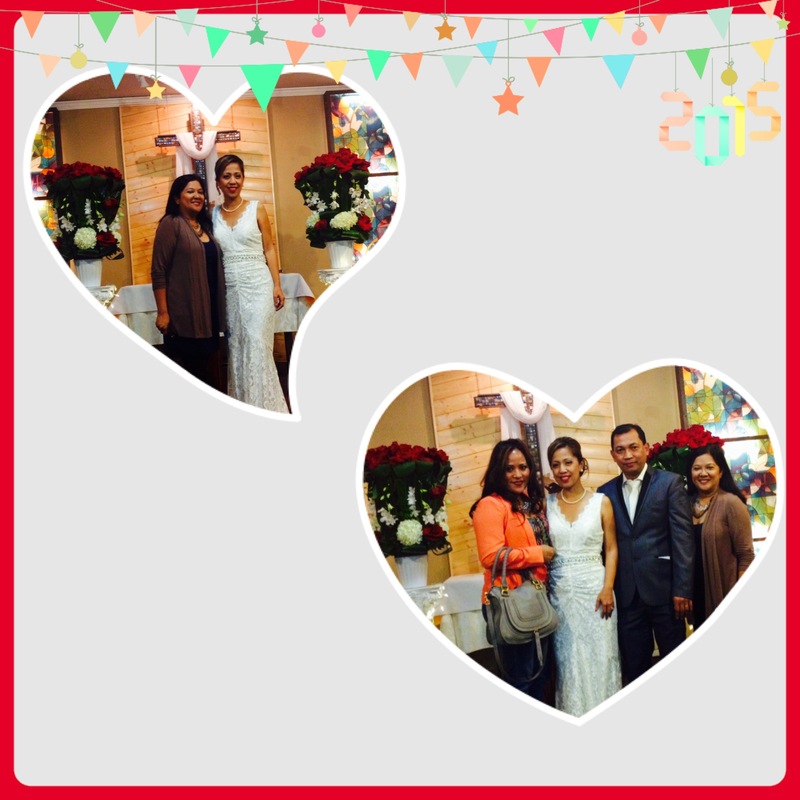 What a beauty to witness the celebration and congrats for recommitting your live to one another years to come Mendy and Verry! Cheers! It took me all New Year’s Eve and 3 days to come up with this idea. Every year since 2005 I always put together a detailed spreadsheet of my New Year’s Resolution. 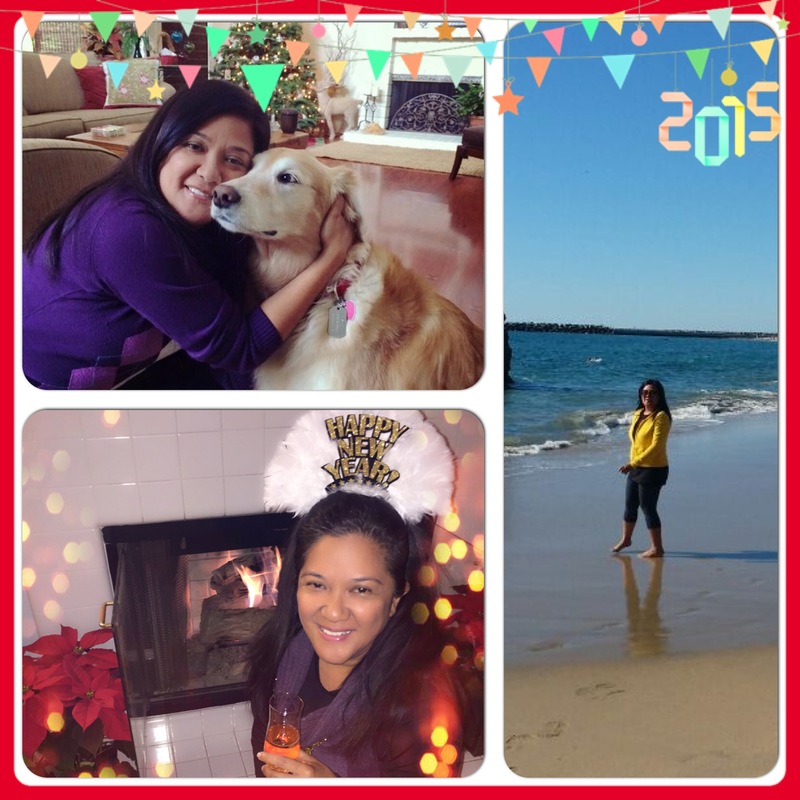 I couldn’t wait to get through 2014 for I lost 27 people that I know of including my beloved Papa and 1 loving dog Topaz. What I learn the past year has brought me to this new place of gratitude and acceptance that every facet of life is to be savored whether we understand it at the time. I learned that no time, space nor distance can separate you from Love. 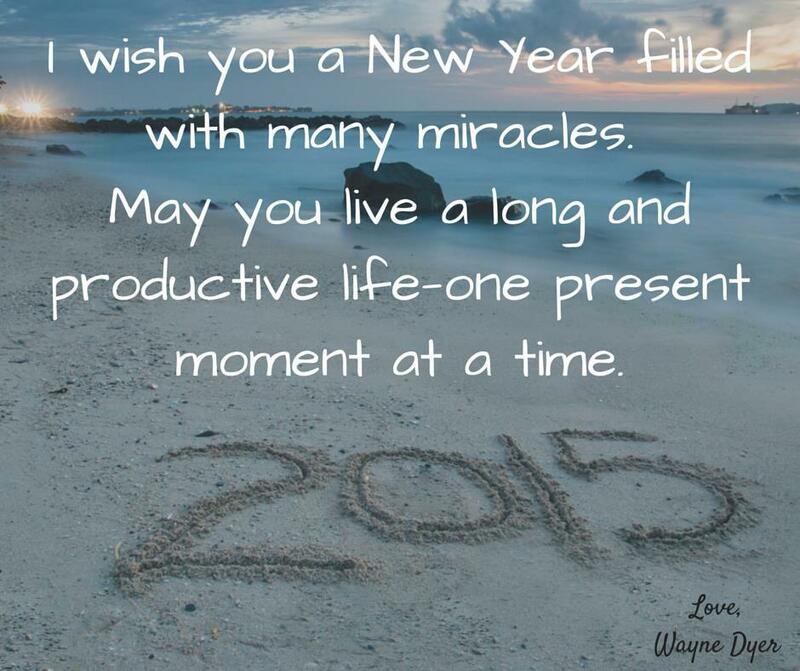 Yet the fact that I couldn’t wait to get out of 2014 humbled me, for we can only live one moment in time. As we gathered to end 2014 and celebrate the beginning of 2015, I realized that I no longer want get stuck with New Year’s Resolution. Though some year it turns out well and I don’t knock anyone for doing so. More so than not, I ended criticizing myself endlessly for things that I could have, would have, should have done and long list of accomplishments and disappointments. Rather than being encouraged, it brought such sense confusion and loss. This year, I chose to simplify 2015 with one (1) clear vision/intention/goal: Complete Love and Acceptance of myself for 365 days if I should be blessed to accomplish. Each day, I want to put myself out there and find meaning of Love in the simplest word, things, occasions. When I started this blog in September 2009, I have this section which I would write my own quote or borrow someone else’ that speaks to me on daily basis. I am a sucker for dessert, love to inspire others through words hence the word “Dessert of the Day” came about. In 2015, Dessert of the Day has created a new category 365 Days of Love! 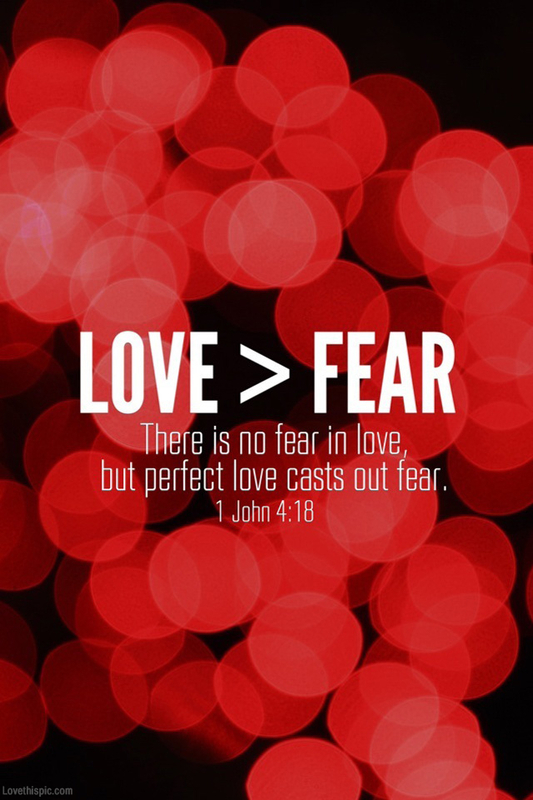 There will be days that I would have huge sense of Love and others where I don’t even want to embrace that word. But I am creating a revolutionary act of complete Love and Acceptance of myself with the help of The Giver of Life and The Source of Love, Fully Present, One Moment In Time!